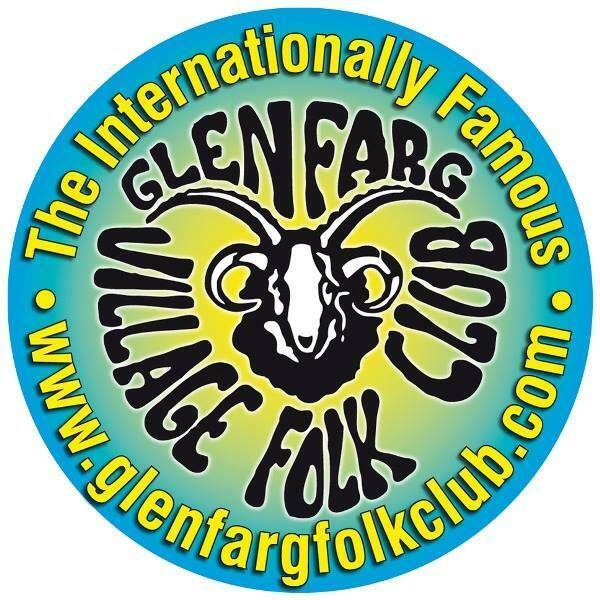 Glenfarg Village Folk Club has been going strong since 1978 and now meets every Monday evening at 8.00pm at Backstage at The Green Hotel, Kinross. Our club nights offer a wide selection of guest artistes whose music ranges from traditional Scottish to Blues, with the guests coming from all quarters of the World and offering a truly international variety of entertainment. The Club has a reputation as a strong “singing club”, the audience loving nothing better than to join in enthusiastically with choruses, whilst a number of our members are accomplished singers and musicians in their own right. We also include in our annual programme a number of singarounds when everyone gets an opportunity to sing or play in front of a friendly, sympathetic and appreciative audience of “friends”. We also offer other opportunities to our members, such as participating in our annual Folk Feast which attracts large numbers of visitors over the space of an incredibly busy weekend; a social weekend away, as well as a golf tournament, all add to our family feel. For further information about the Club and our activities, we offer an excellent web-site at www.glenfargfolkclub.com and further information about joining the membership can be obtained by email at info@glenfargfolkclub.com.